If joining a big bus for some wine tastings is not for you, you might be interested in this niche attraction Wine and Culture Tour. We specialize in smaller groups and Boutique vineyards where you can enjoy the tastings of Central Otagos delicious wines at your own pace. 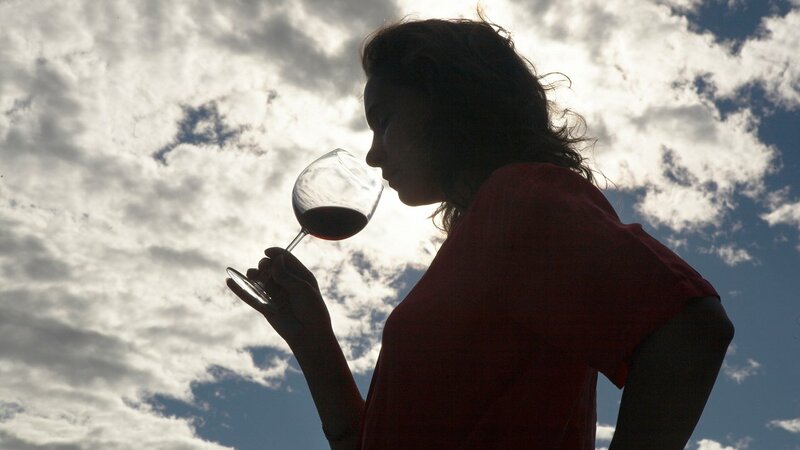 This afternoon attraction will start with a wine cave tour where you will enjoy your first tasting. After that, your a la carte Lunch will be served. Here you have time to reflect on all the impressions you collected so far while visiting New Zealand. After Lunch, we take you with our comfortable 4WD minibus to 2 other Boutique wineries. 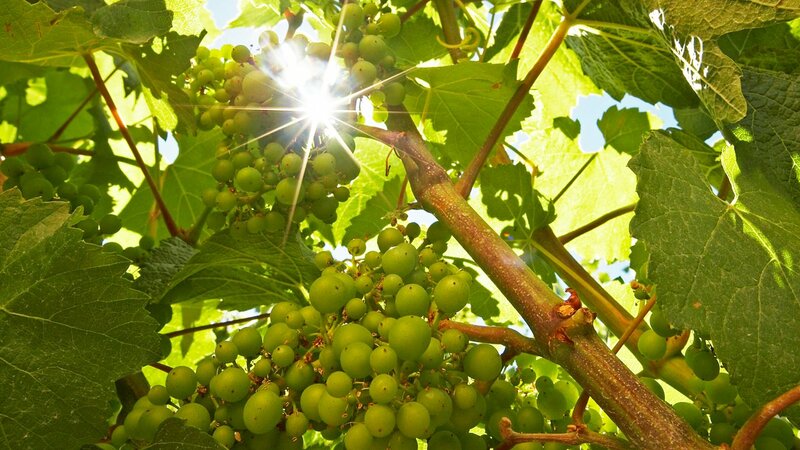 Engage in a discussion with the wine maker and enjoy the beautiful scenery along the way. 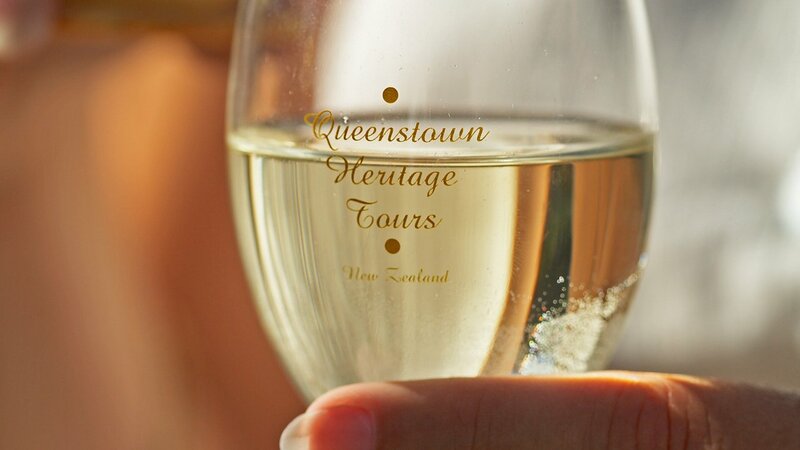 All wine tasting fees, the cave tour fee as well as the a la carte Lunch are included in this tour. 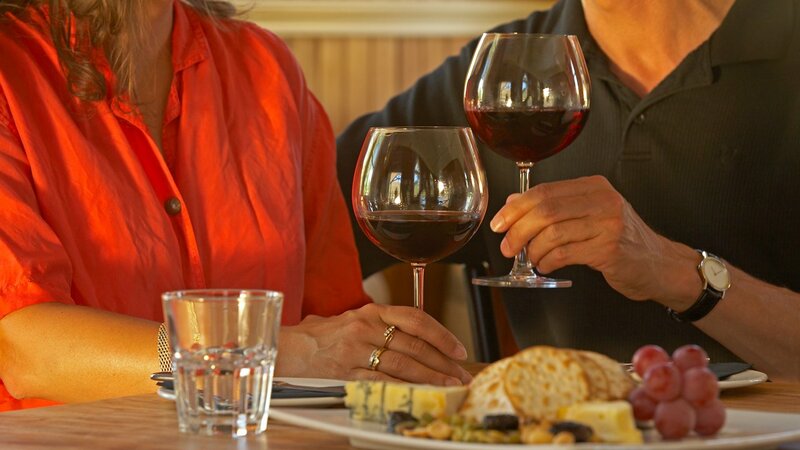 If you choose to indulge in an entree and/or desert or you wish to enjoy an additional glass of wine with Lunch, those expenses are yours to carry. Start your special afternoon activity by enjoying a comfortable air-conditionned 4WD minibus tour that will take you to Central Otagos smaller vineyards. This wine tour specializes in smaller groups and is therefore flexible enough to allow you to dictate the pace of the tastings. You can even choose if a short detour to the Kawarau Bungy Centre should be on your agenda. Drop off at your Queenstown accommodation or any other place in Queenstown. Bring your camera and a light jacket. Wine you choose to buy wine at any of the vineyards, those costs are your additional expenses. No entree or dessert is included. If you wish to enjoy an additional glass of wine with Lunch, this expenses is yours to carry, too. Please be aware that we allow your children to accompany you on this tour, but they are of course excluded from wine tastings.